Though the Civil War has now ended, Mosa faces new challenges and old adversaries as she seeks to create a life on the plantation. Whilst some hope to build a new South, the Old South refuses to die. Her husband becoming a politician seems to offer a new dawn for them, yet the ramifications are far from what Mosa expected them to be. Can Mosa forgive and forget and can she and her family ever be safe? Will she lose everything or find a way through? With lives in danger, she must make life changing decisions. 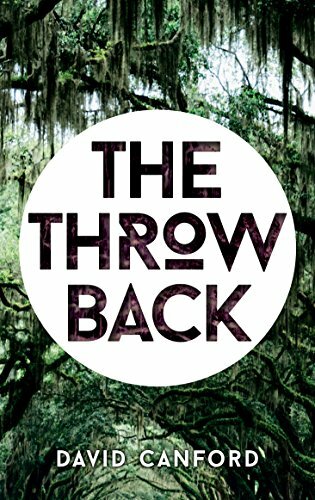 The gripping sequel to The Throwback.